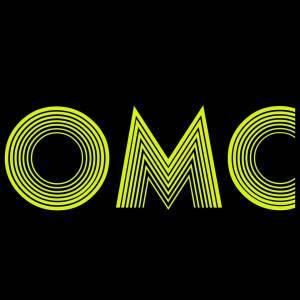 Come join us at the OMC and perform any talent. 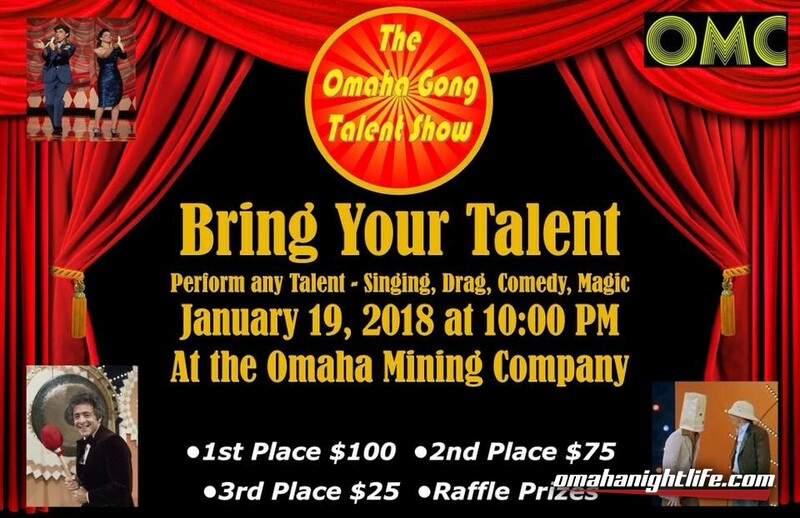 Whether it be Singing, Magic , Dancing anything come down and show us what you got! Friday will be a fun time for sure. 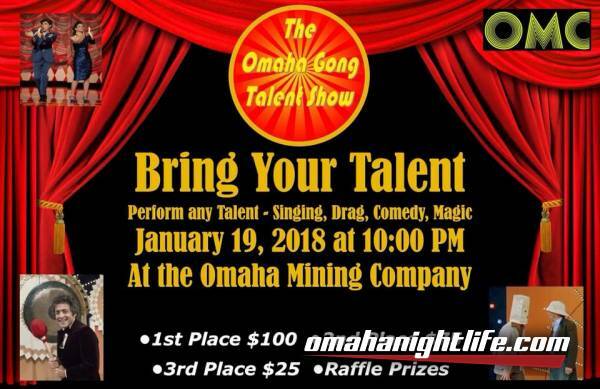 First place takes home $100. Second place takes $75 and third gets $25. Also free raffle prizes for the audience!